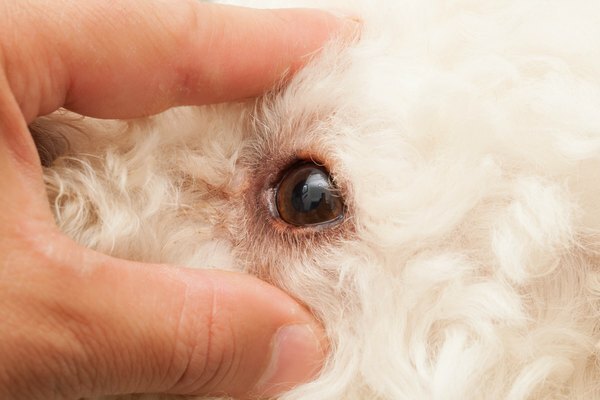 Cataracts are not uncommon in dogs. Some types of cataracts are present at birth and others develop in youth; some develop in old age and others are genetic. Trauma and some medical conditions can also cause cataracts. 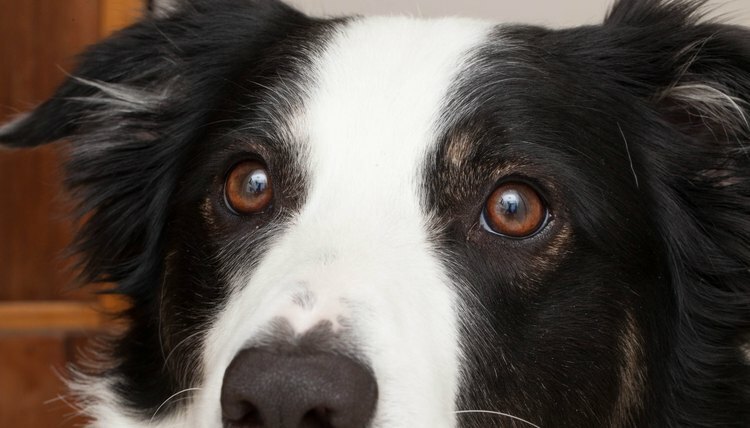 The only conventional medical treatment for cataracts in dogs is surgery. However, some pet guardians and veterinarians are trying alternative treatments and natural therapies for dogs with cataracts. 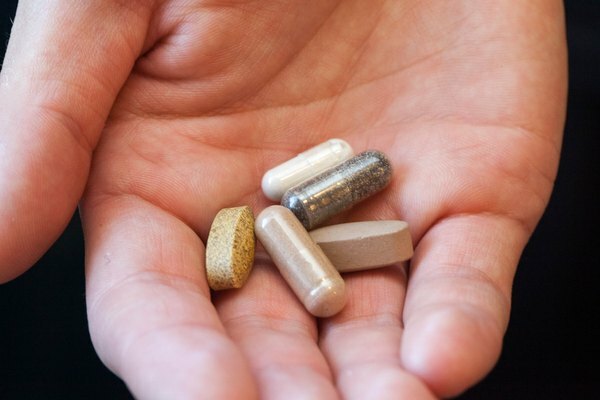 Followers of natural medicine say good nutrition is key to slowing down the progression of your dog's cataracts and possibly reversing some of the damage. Most holistic practitioners of veterinary medicine say pets should have natural diets with organic and human-grade ingredients. Many recommend homemade foods for pets. 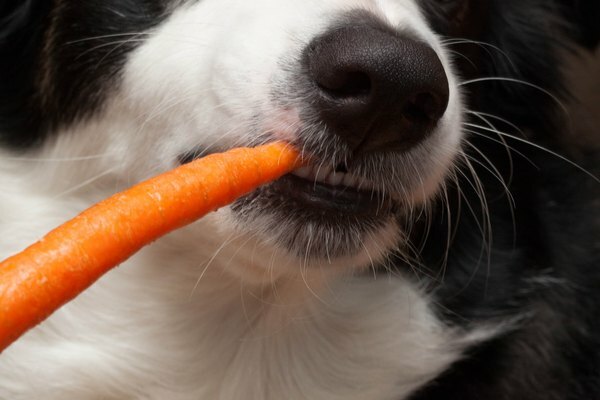 Adding vegetables such as carrots, kale and broccoli to your dog's diet may help. Wheat sprout powder has also been shown to be a food additive that may reduce cataracts that occur as a dog ages. The dietary supplement methylsulfonylmethane is also said to have some success in slowing the progression of cataracts in pets and people. Adding certain vitamins and minerals to your pet's diet may help his cataracts. Vitamins A, C and E are said to contain antioxidant properties that will aid in eye health. The mineral zinc is found in healthy eye tissue and may help protect eye tissue from damage and inflammation. 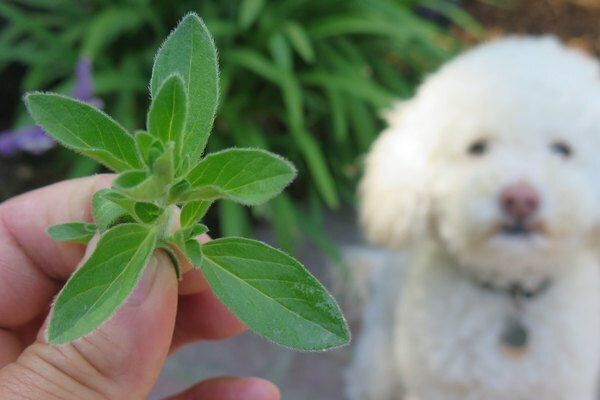 Certain herbal formulas may help your dog's cataracts or slow their advancement. Among these is bilberry extract, which contains an antioxidant that fights eye diseases. Bilberry is sometimes called "the vision herb." Other herbs that might be prescribed for cataracts include burdock, rosemary and meadowsweet. Eye washes made with eyebright tea and greater celandine tea have been credited with slowing the progression of cataracts in dogs. Remember your mother telling you carrots were good for your eyes? The reason why is that the vegetable contains the cartenoid beta-carotene. 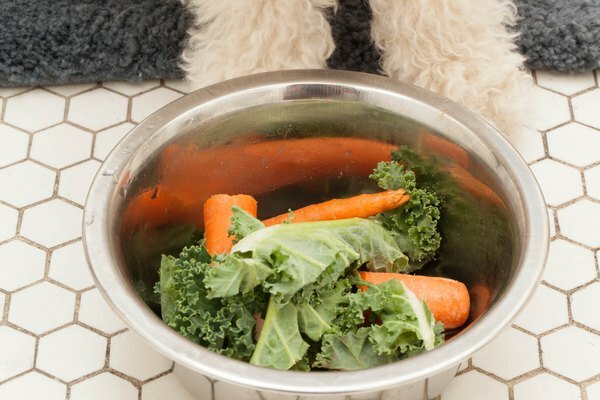 In addition, lutein, a cartenoid found in leafy greens, may help slow the progression of your dog's cataracts and may shield the eyes from further damage. You may wish to trim the hair around your dog's eyes to avoid any possibility of eye irritation. Examine her eyes regularly to see if the cataracts are progressing and avoid exposing her to potential eye irritants such as chemicals, smoke and dust. Protect her eyes with an ophthalmic ointment when bathing her or applying any kind of product to her skin or fur.